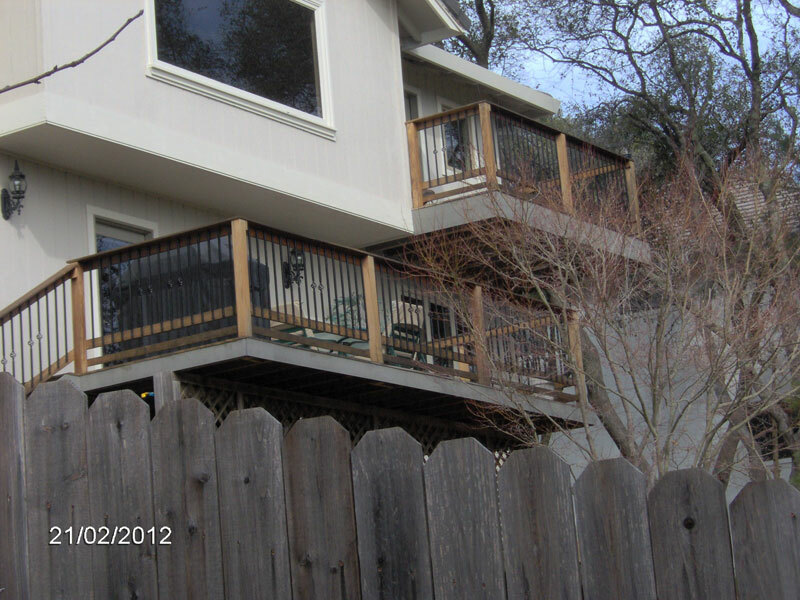 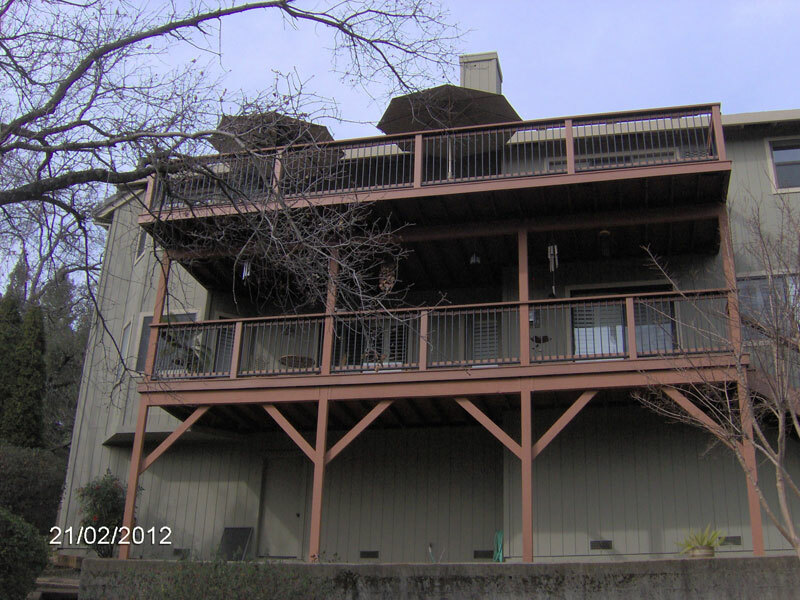 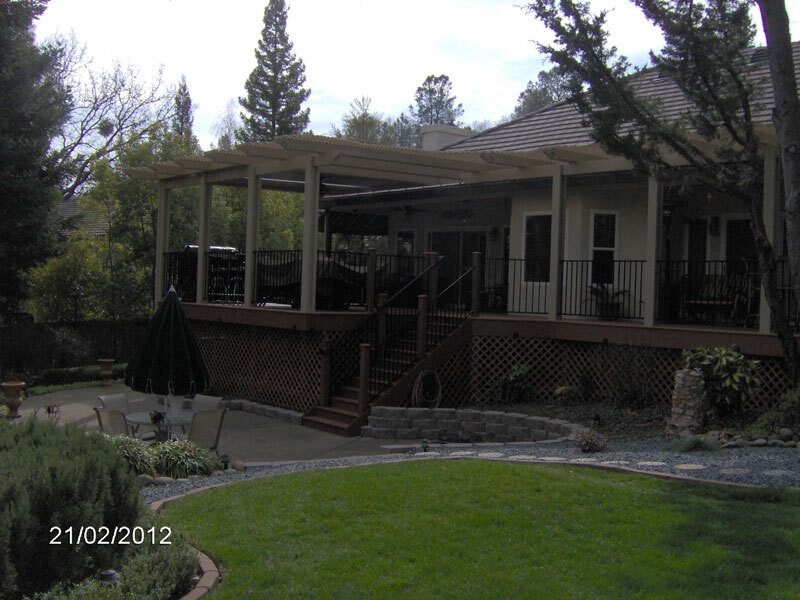 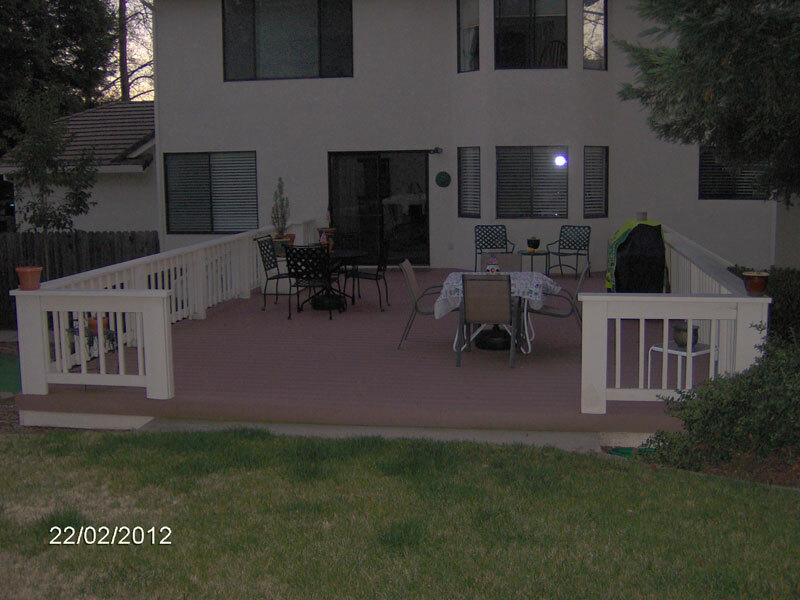 Remodeling - Decking | WJ Kavanagh Construction and Management, Inc.
We're Increasing Home Values One Board at a Time! 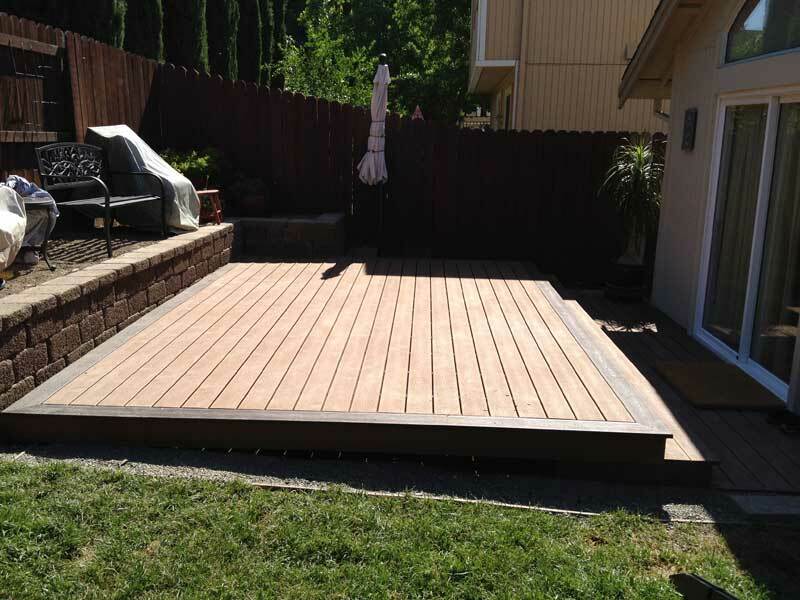 Why Choose WJ Kavanagh Construction for Decking? 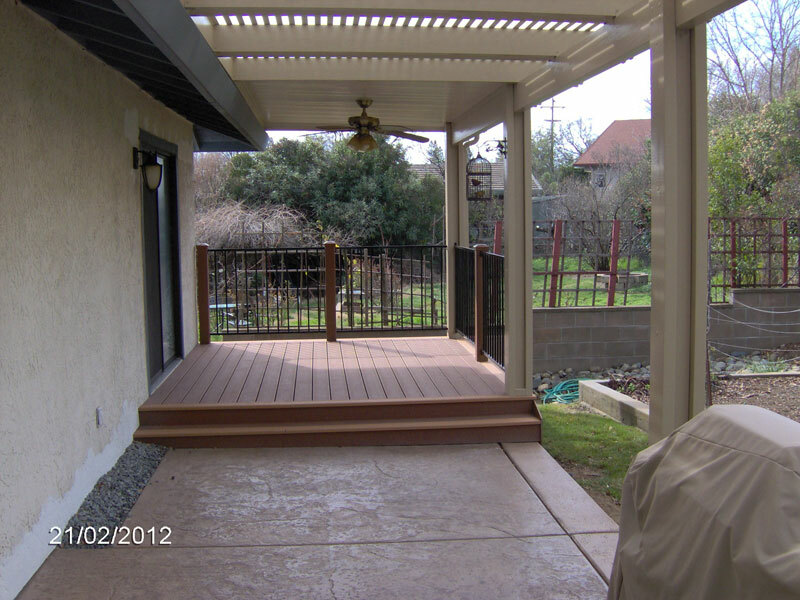 We are ready to handle all your decking projects and our experience allows our clients, peace of mind no matter the project size or materials and your remodeled home will look beautiful for years to come. 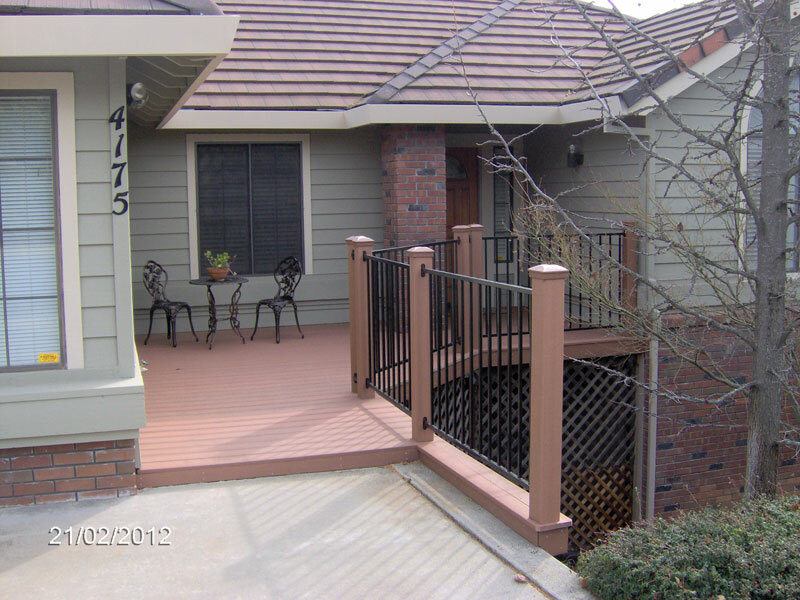 Get to know why WJ Kavanagh Construction is known for its honest, professional and dependable approach to client satisfaction.